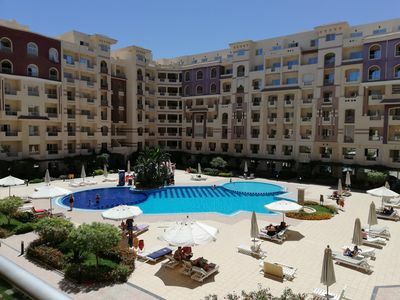 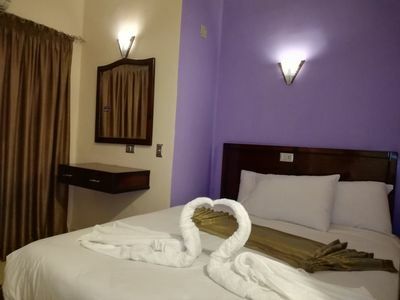 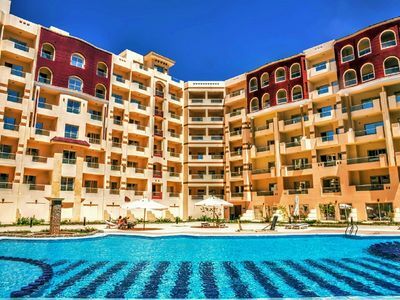 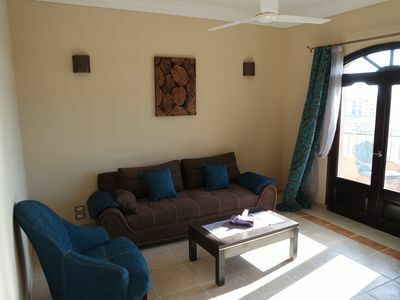 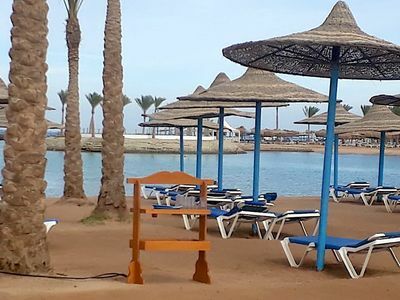 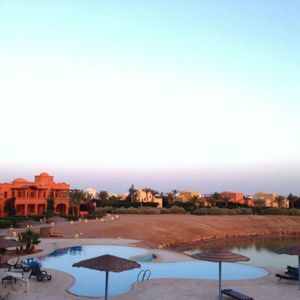 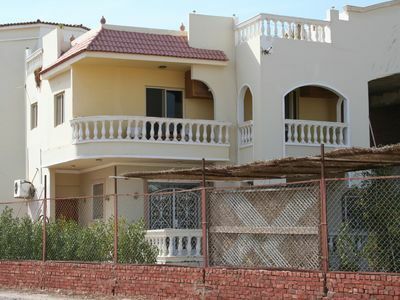 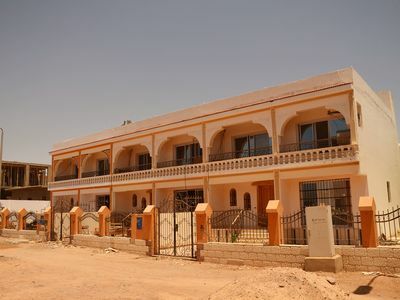 Mirage Bay Resort is located on the coast of the Red Sea and 17 km south of Hurghada International Airport. 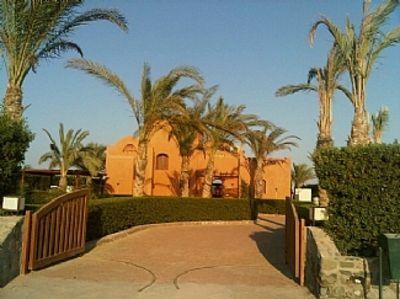 It features a spa, an outdoor pool, and a private beach area. 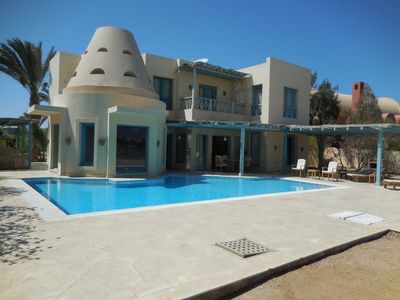 Grande Villa pool, garden, splendid lagoon view. 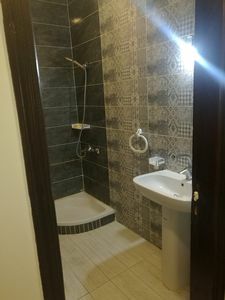 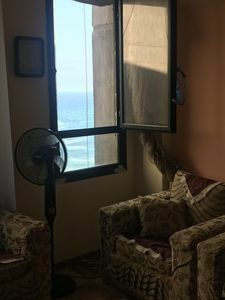 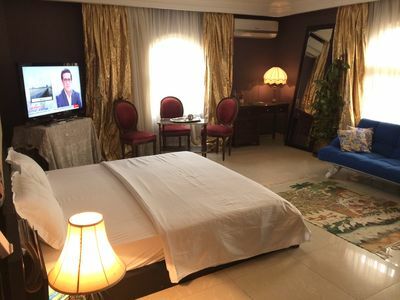 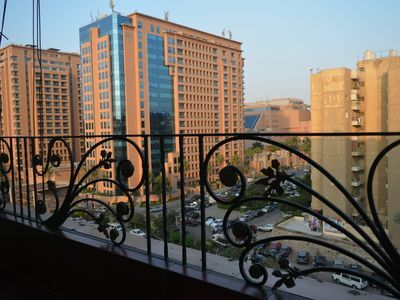 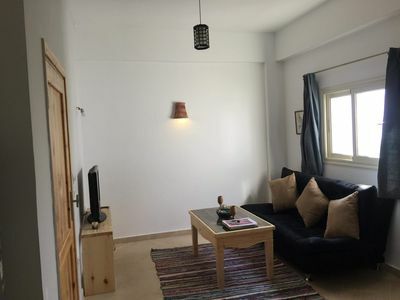 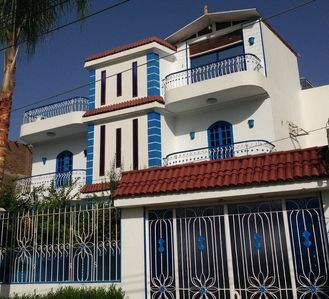 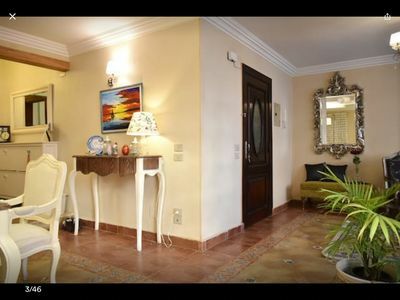 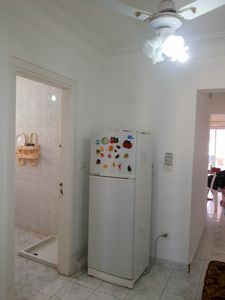 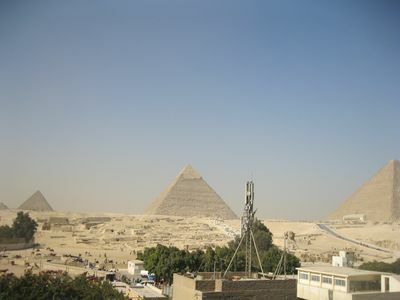 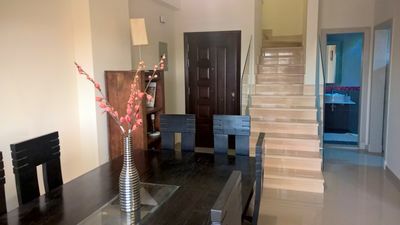 A luxurious apartment situated in the middle of everywhere in Cairo (Maadi ).